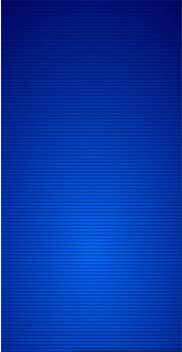 Dirigo Engineering offers specialized expertise in water supply engineering. 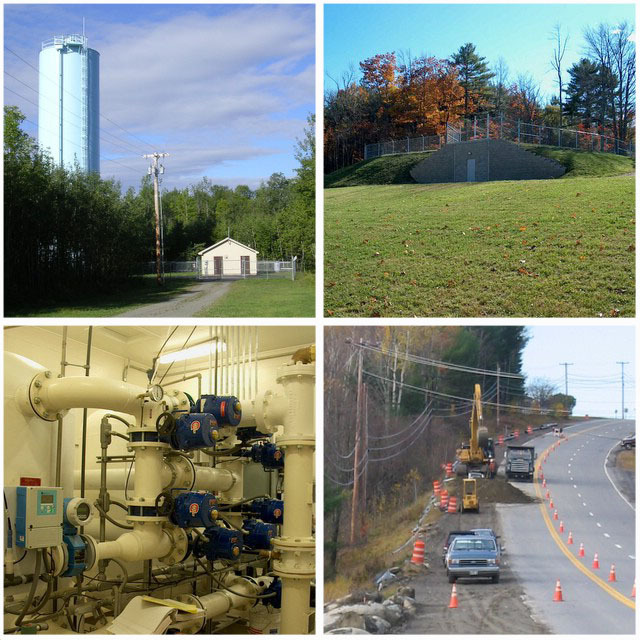 We have worked throughout Maine for nearly 20 years on water related projects ranging from simple main upgrades to extensive and complex system improvements. Through our specially trained and qualified staff, we bring you expertise and experience in municipal infrastructure projects. Our dedicated work ethic, shared knowledge, and vast experience with various communities and organizations help us to provide solutions to match your specific needs. At Dirigo, we believe in leveraging the capabilities and experience we have acquired through years of implementing successful solutions for our clients here in Maine. We provide customized services using a dedicated team for each and every project. Our strength lies in our ability to effectively match these services to our client’s needs. In addition, Dirigo Engineering’s entire staff, comprised of engineers, designers, and construction technicians, work very closely on a day to day basis and hold regular staff meetings where all projects and their issues are discussed. This process has yielded many innovative ideas that have translated into successful projects and offers a great advantage to our clients. Dirigo Engineering won’t just sell you our services; we will first learn all we can about your project, its history, and the issues. We offer more in-depth, up-front analysis and assessment to tailor our services to fit your specific needs and build on the projects you have already begun. Dirigo Engineering has always worked to be flexible for our clients. Not just in timing and scheduling work, but in adjusting our services to meet specific needs. We will work to support you in the ways you need and not try to make you or your projects fit some pre-defined category. In doing this, we have found projects run smoother and more efficiently. This is one of the primary reasons many of our clients continue to come back to us time and time again.